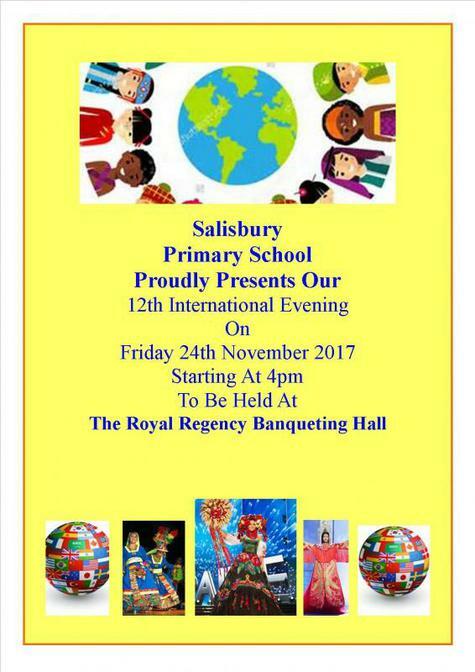 It is that time again International Evening 2017 where the children come and model their beautiful traditional clothes ,hope to see all parents and children at this big event!! Please click on picture to see details. Thank you.